Online, big box store or industrial distributor? Buying your first welding machine can be stressful. Even the cheap brands can cost around $300-400 for a decent mig welder. Deciding where to buy is critical. You can certainly buy online, but you can also buy through industrial distributors or big box stores like Lowe’s and Home Depot. So how do you choose? Here are the advantages and disadvantages of each. And although we always try to be impartial, when it comes to this debate we do have a strong recommendation. 1. Generally can find lowest prices. 3. If you have problems with the unit finding support may be hard -the name brands have authorized service facilities but even then you may need to travel over 100 miles to find one. 4. If you will be MIG welding you will need shielding gas which cannot be shipped. You will need to find an industrial distributor to provide this. 1. Lowe’s, Home Depot, Tractor Supply and other stores are all over so it should be easy to find. 2. Generally price these machines at a very low cost. 3. Very generous return policy (certainly abused by some). 1. Accessories and consumables are very expensive. 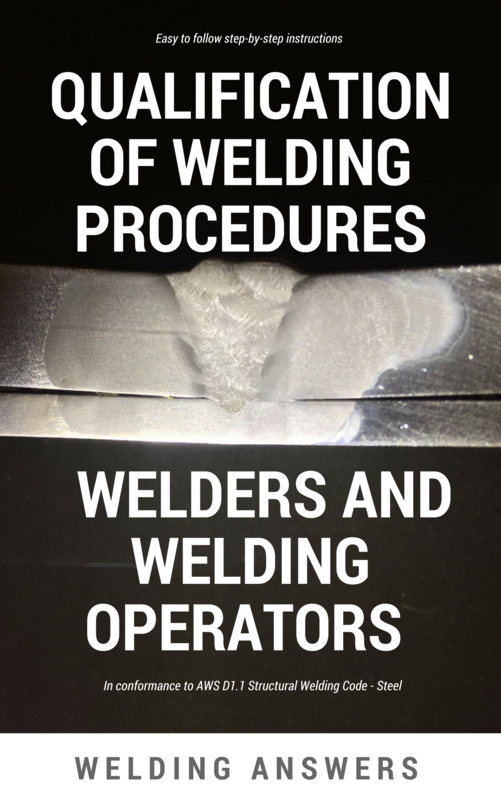 The machine is sold cheap, but you may be paying a hefty premium for welding wire, welding hoods, brushes, chipping hammers,etc. 2. 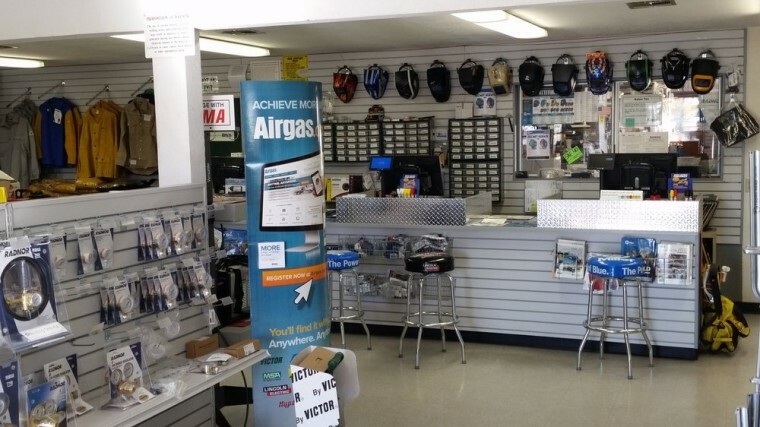 Very few stores have personnel that are experts in welding, so you will not be getting much support at these stores. 3. As with online purchasing, you will still need to visit your local industrial distributor for shielding gas if you will be MIG welding. 4. With brand names these store carry equipment that may not be as robust or have all the features of the equivalent machines found at industrial distributors or online. 1. Provide excellent support in setting up the machine and helping you use it – setting procedures, selecting the right consumables, etc. 2. Carry shielding gas if you need it. 3. Typically have the best prices in accessories and consumables. 4. Distributors have access to manufacturers reps which can provide support at no cost to you. 2. 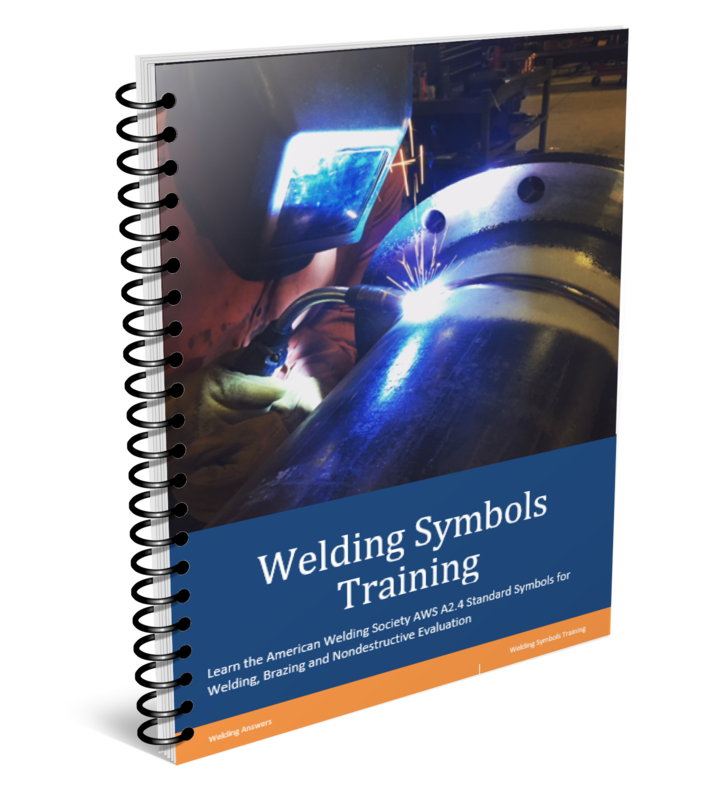 If you are buying your first welder you may not be familiar with industrial distributors. There are large national distributors such as Airgas, Praxair and Trigas. However, there are also plenty of independently owned distributors. If you visit the manufacturer’s website it should provide a “Where to buy” link for you to find the nearest one. 3. Prices tend to be a bit higher than online. If you ask any of our contributors this is one topic in which we all agree. The best place to buy your welder is at an industrial distributor. Of course there are exceptions, but in general you are better off walking into a brick and mortar store. In general you get the best support, overall lower cost, and assistance in picking what is best for you. 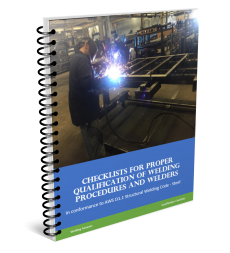 Keep in mind that welding machine manufacturers provide assistance regardless of where you buy. However, as mentioned above, industrial distributors have easy access to service reps that can assist you. Did you buy your first welder recently? Where did you buy? Are you satisfied with the purchase based on price and support? Please let us know by leaving a comment below.